Although our pets seem to run, lunge, pounce, and leap as if their paws are made of steel, pet paws are actually quite sensitive and susceptible to injury. During the hot summer months, paw burns are common, so take extra care this year and practice some general safety precautions and pet paw TLC. Almost every one of us can think of at least one person who’s allergic to pets. And, when it comes to animal lovers, these pet allergies can be particularly troublesome and even heartbreaking. Many allergy sufferers wonder if it will ever be possible for them to share their home with a beloved pet companion. The good news is, many can and do with proper planning, adopting a pet that is more allergy forgiving, and making some changes around the home to reduce exposure to allergens. 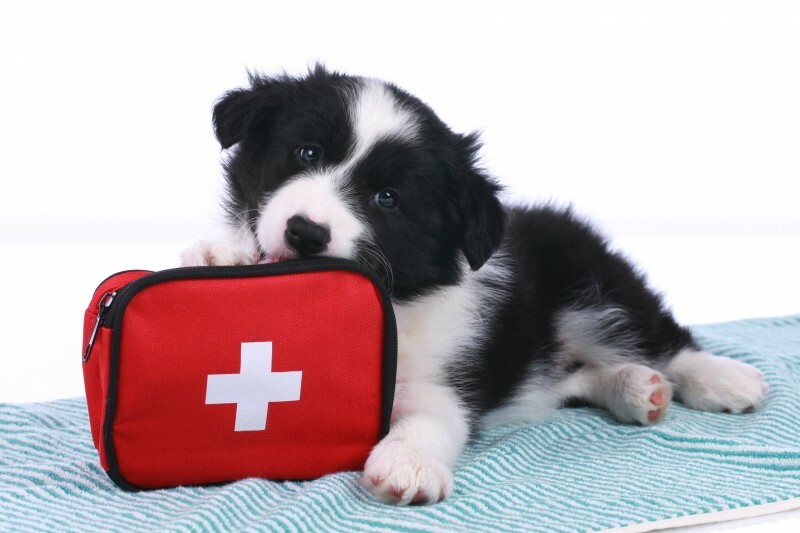 What Constitutes a Veterinary Emergency? While no one wants to experience an emergency situation, it’s our duty as responsible pet owners to be prepared for the worst. 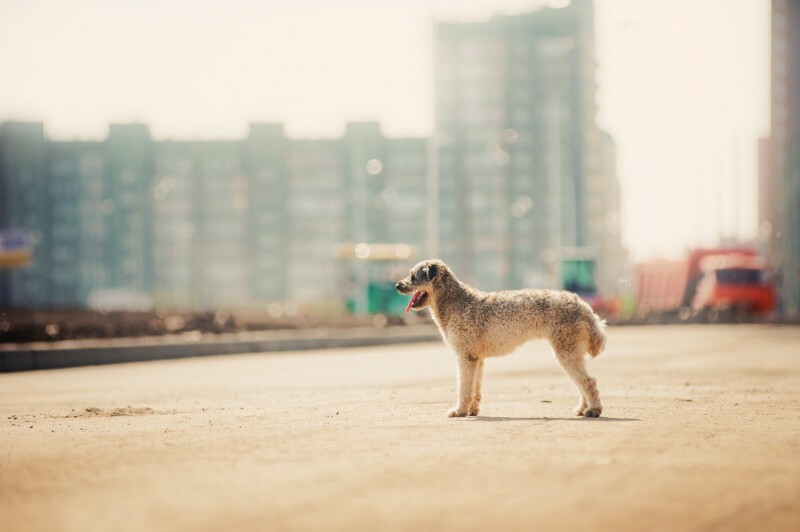 Whether it’s another animal attack or you notice strange behavior in your pet, recognizing a veterinary emergency and knowing how to respond can make a big difference in the life of your companion. Sometimes, pet owners make the dangerous mistake of assuming injuries aren’t serious because there are no visible symptoms or external bleeding. However, some health threats are invisible to the naked eye or symptoms don’t emerge until they become more severe.